Lauren joined The Sunray Companies as a store General Manager in 2006, opening our Flowood MS Palm Beach Tan, and was promoted to her current position in 2007. Lauren’s focus on the development of her managers, training of staff and her attention to detail have been instrumental in the Palm Beach Tan division receiving numerous national awards. 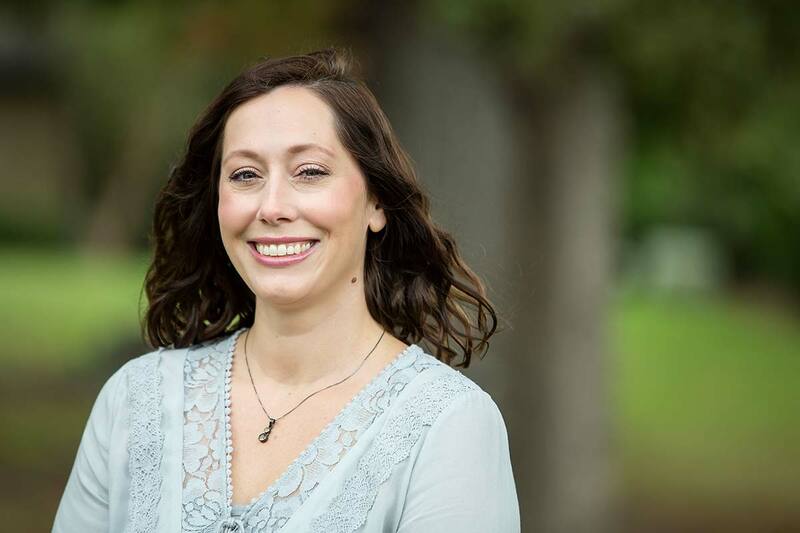 Beginning in 2019, Lauren serves in the role as Systems Specialist. Her operational experience paired with her analytical analysis and writing skills are critical to putting our Sunray systems into formats that can be utilized by our field teams. Lauren is a graduate of the University of Mississippi with a B.A. in Marketing. Lauren and her husband, Brandon, started their family with the birth of their son Brody in 2012 and grew their family with the birth of daughter Addie Grace in 2016. Leasa began her career with The Sunray Companies in 2001, as the first corporate office employee when the company had 4 units. She has been involved in all aspects of the growth of the company and now, in addition to assisting Mr. Harrigill with day to day operations, she oversees the Human Resources and Payroll functions. Her willingness to evolve with the changing needs of a growing company has been essential to the success of The Sunray Companies. Leasa and her husband James have six children and 15 grandchildren. Stephanie is a Mississippi native and joined The Sunray Companies in April of 2016. She is a graduate of The University of Southern Mississippi and she holds a BSBA in Accounting. Stephanie has over fifteen years of accounting experience dealing with various industries including managing her own retail/wholesale company with her husband. Her unique experience as a business owner and extensive background in accounting enhances Sunray’s growing accounting division. Stephanie currently lives in Madison with her husband and her three daughters. A Mississippi resident since 2004, Bessie joined The Sunray Companies in September 2016. She is a licensed Certified Public Accountant in the state of Mississippi and received her Master’s Degree of Accounting from Jackson State University in 2007. 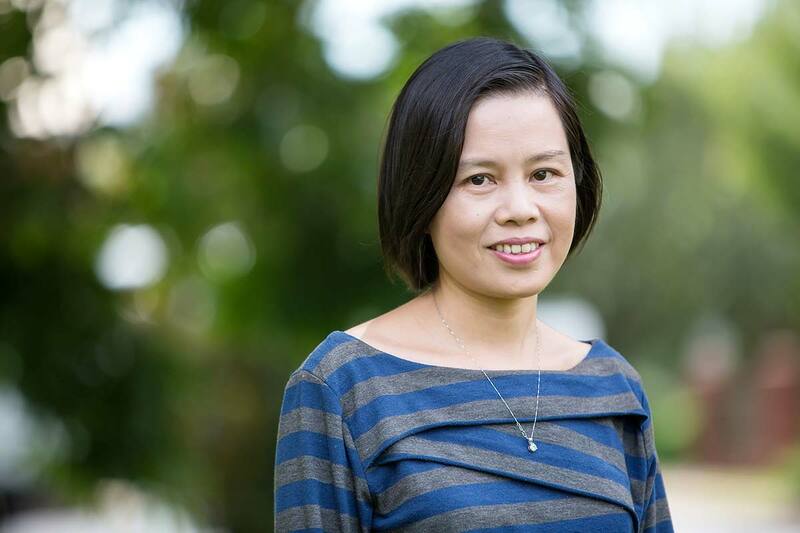 Bessie’s accounting expertise is a crucial addition to the growing Sunray finance team. Bessie lives in Brandon with her husband and daughter. Tanya is a Mississippi native who grew up in Jackson and now makes her home in Pearl. She joined The Sunray Companies in August 2016 with over 30 years in retail management and customer service including Walmart and Target. Tanya brings valuable accounts payable experience to Sunray’s accounting team. Tanya has one son, Tyler, and is a huge Mississippi State fan. 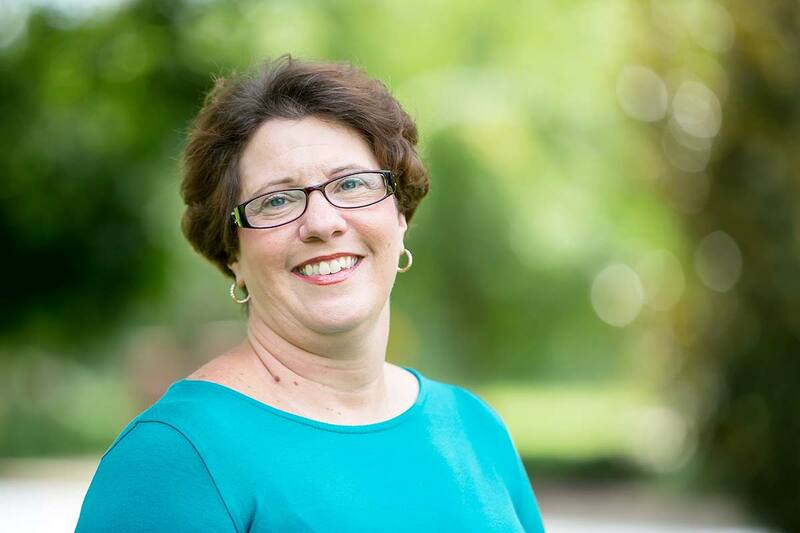 Cindy, a native of Mississippi, has over 25 years of accounting experience and earned her bachelor’s degree in accounting from Belhaven University in 2002. 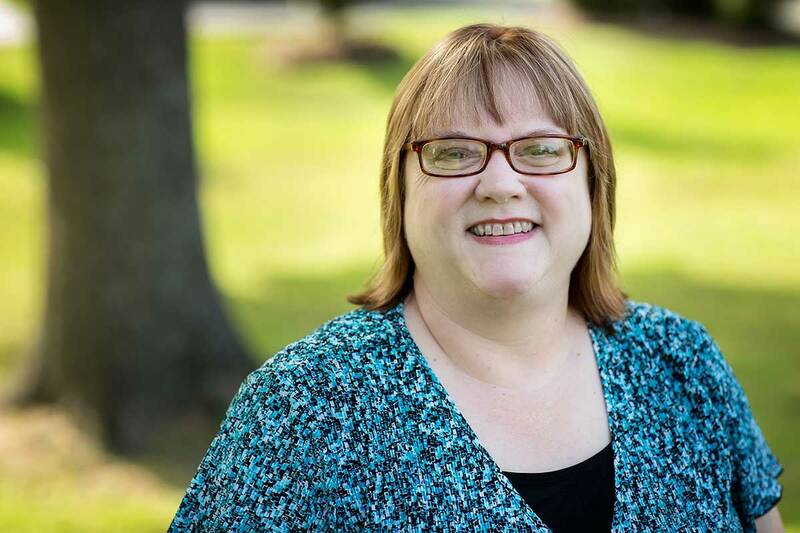 Cindy worked with Sunray for two years previously and rejoined our corporate team in June 2018 as a Staff Accountant. 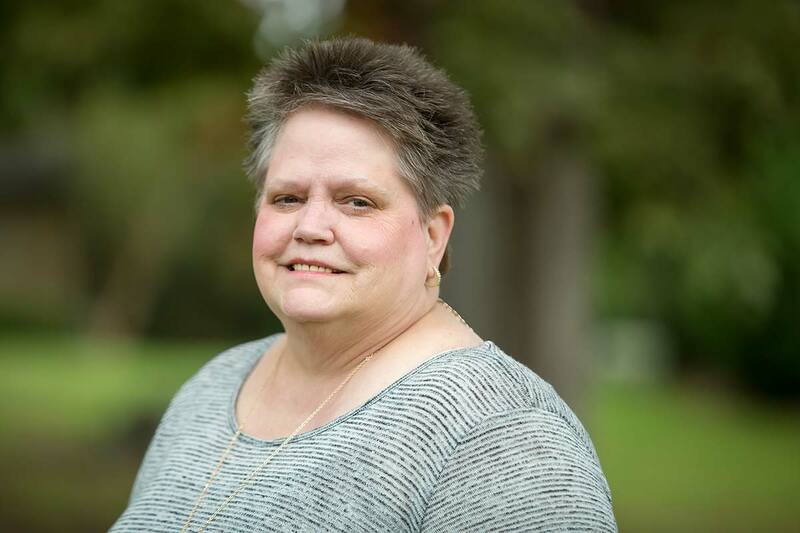 Cindy enjoys spending time with her family and friends as well as cooking, reading and going to the movies. 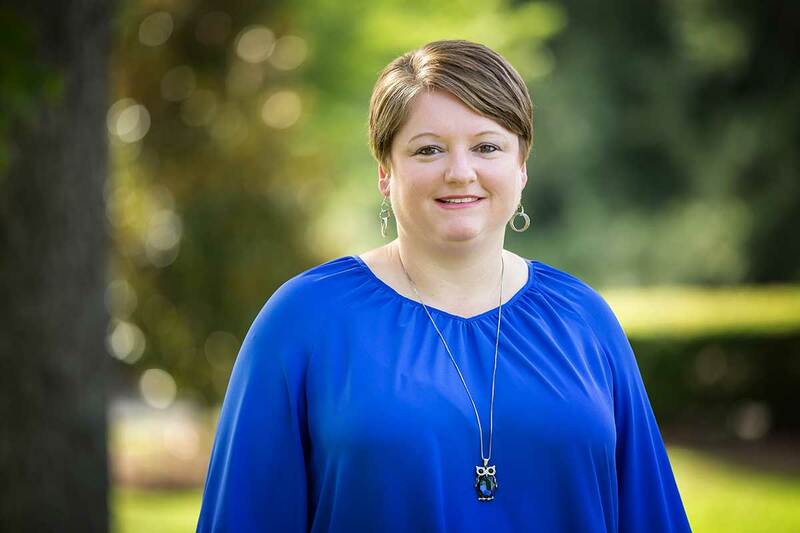 Born in Flowood and residing in Canton, Kristin graduated from Holmes Community College with a liberal arts degree in 1999. 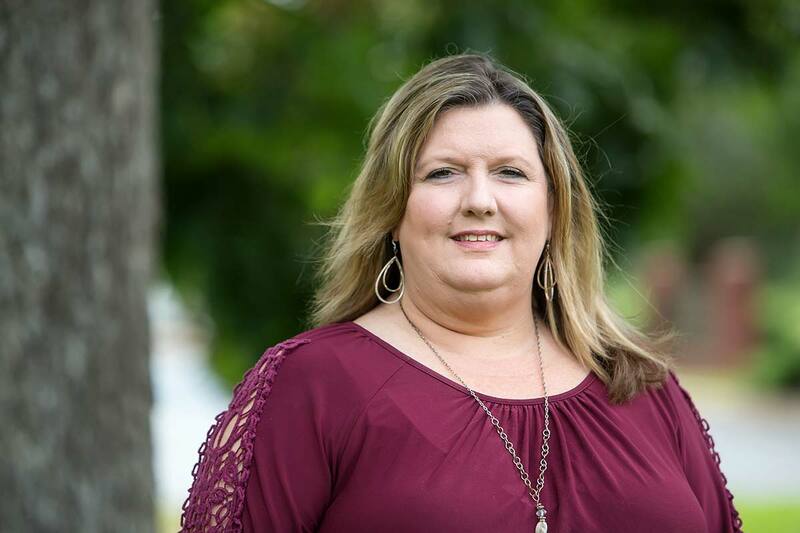 Kristin joined The Sunray Companies in 2018 as Operations Assistant with an extensive background over the past 20 years in office and clerical work. Kristin has a daughter, Lizzie, and spends her free time hunting, fishing, reading and enjoying her family. She also has two 4-legged children, Jewlz and Kit Kat, that were rescued. Jody, a native of Yazoo City, was a custom home contractor for 18 years and a member of the Mississippi Home Builders Association. Jody joined The Sunray Companies in August 2004 as a working construction superintendent. His first project was the Palm Beach Center in Ridgeland. 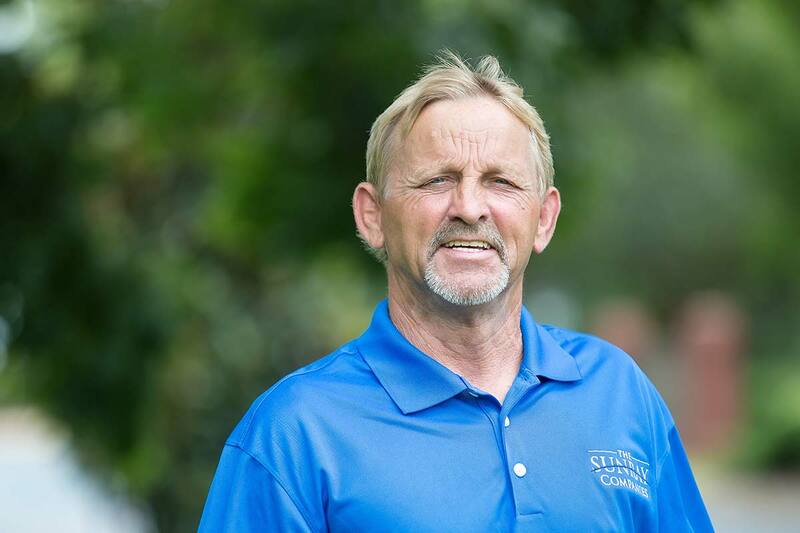 In his 13 years with our company, Jody has completed over 20 construction projects including build-outs of our six Palm Beach Tans, 11 of our Massage Envy clinics, renovation of two hotels, and the renovation of our corporate office building in Madison. He also perfected techniques in Uniflex roof coating systems and parking lot sealcoating. Jody currently resides in Brandon and has two sons.